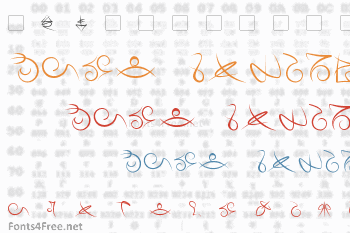 Mage Script is a thin, almost-spidery fantasy face based heavily off of the mage's language from Bethesda Softwork's Elder Scrolls series of games. Includes all canon characters. Includes bold, italic, and bold-italic weights. Mage Script font contains 185 defined characters and 34 unique glyphs. 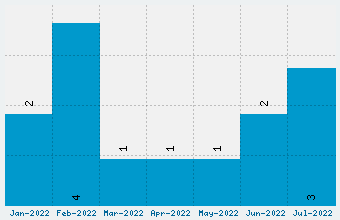 The font contains characters from the following unicode character ranges: Basic Latin (93), Latin-1 Supplement (75), Spacing Modifier Letters (3), Greek and Coptic (1), General Punctuation (5), Mathematical Operators (5). 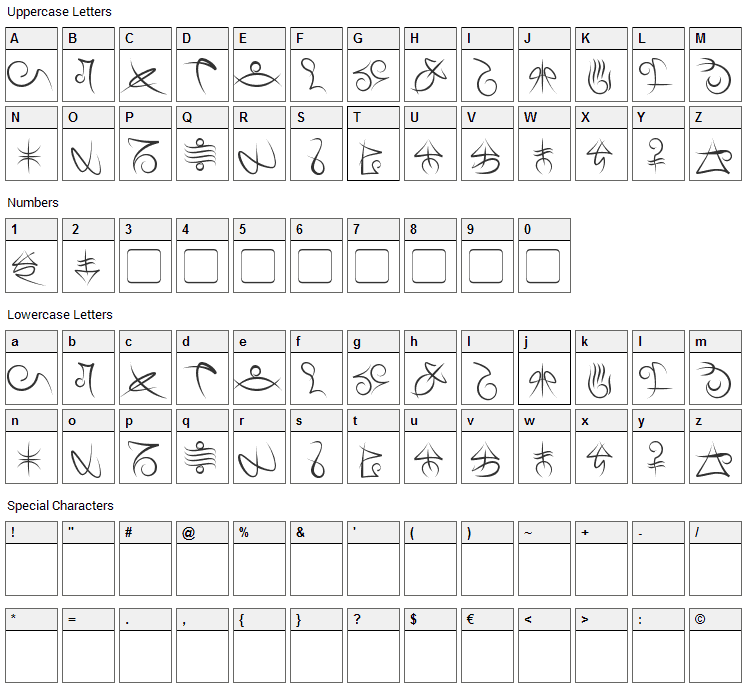 Mage Script is a foreign-look, runes-elvish font designed by Pixel Sagas. The font is licensed as Free. The font is free for both personel and commercial usages. In doubt please refer to the readme file in the font package or contact the designer directly from pixelsagas.com.